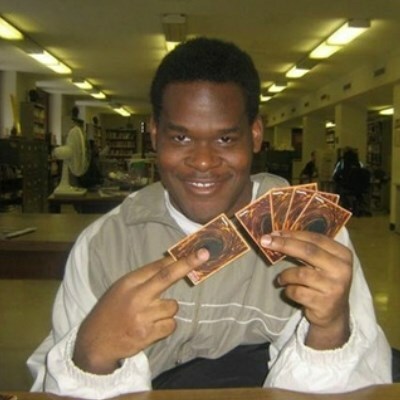 But I'm sending you to the shadow realm. Best thing I learned in nursing school! You just activated my E-Card.